Our leadership is focused on creating a value driven culture to help foster and promote our corporate principles and identity. 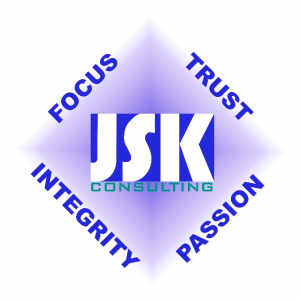 JSK’s core values have a powerful purpose and provide a solid foudation for our daily actions. They reflect a team concept built on serving others first. Trust: A team not just working together, but trusting each other. Passion: Unparalleled passion exceeding client expectations and goals. Integrity: Truth, honesty and consistency drive our actions.